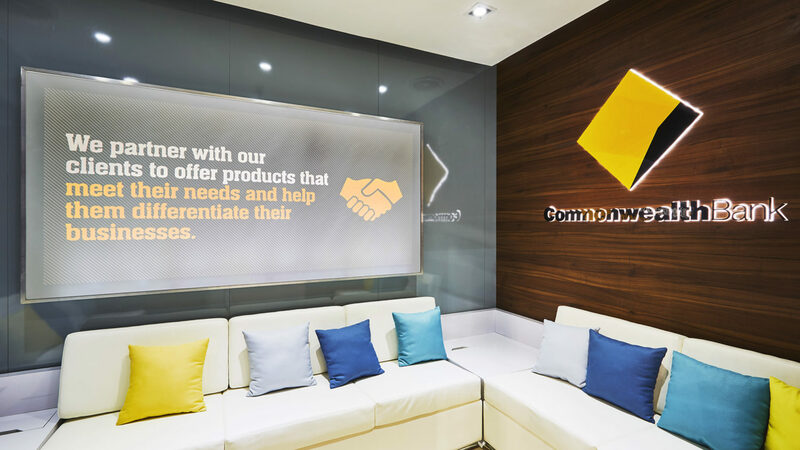 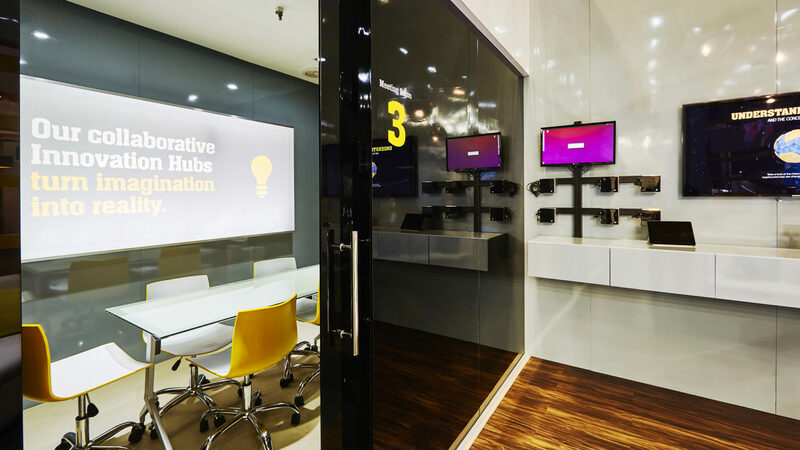 A contemporary design with a combination of classic and modern materials allowed CBA to confidently attend the second biggest Sibos, with over 8,300 delegates, since its creation nearly 40 years ago. 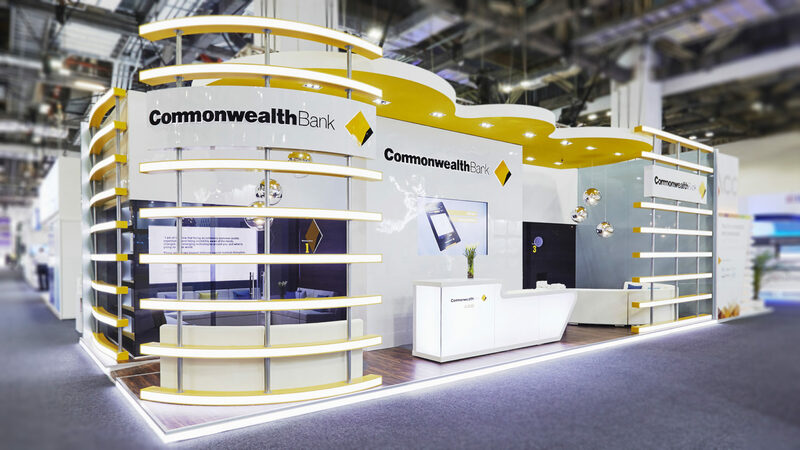 Having successfully completed stands for CBA in Boston, Dubai & Osaka, we were appointed for a further three years (Singapore, Geneva and Toronto) with this culturally accessible design. 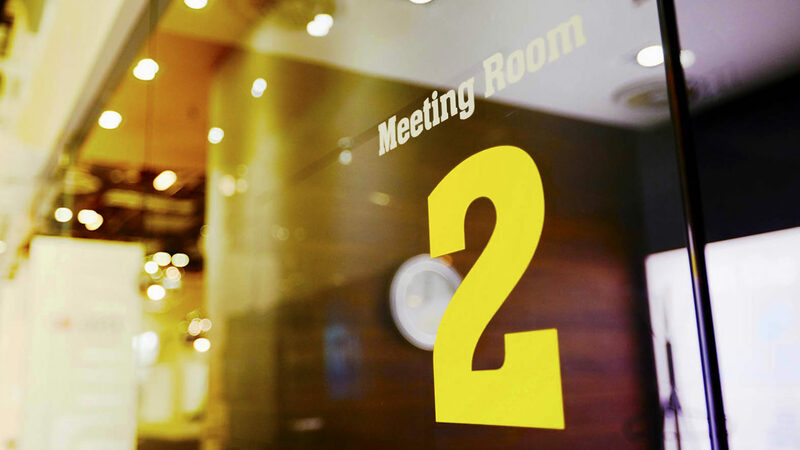 GLS created a space that would encourage networking & private business to be carried out in executive meeting spaces with a modernist twist.